The truth is, most kids are natural storytellers. All they really need to hone their writing skills is exposure to lots of good writing and plenty of practice. 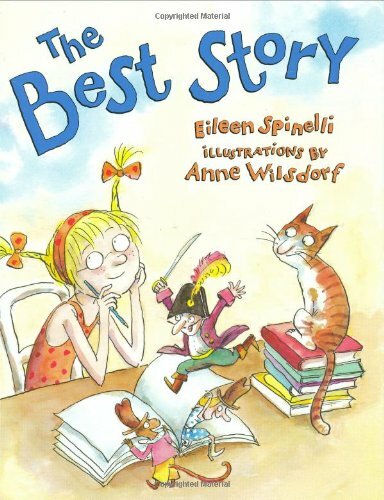 The best books for young writers inspire as much as they instruct, giving kids enthusiasm for writing as well as tools they can use to improve their stories, essays, poems, scripts, and other work. 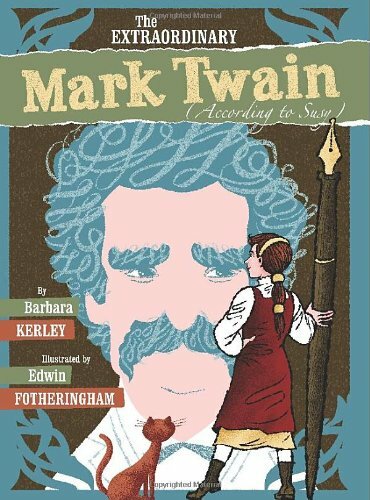 Whether you’re putting together a curriculum or just stocking your reading shelves, these books are a great addition to your homeschool writing library. 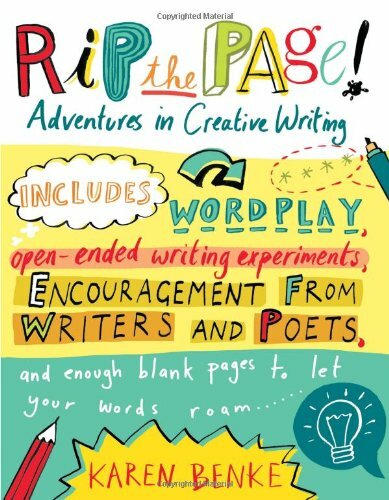 With contributors including Jon Scieszka, this creative writing guide is full of playful inspiration for young writers. What better place for a young writer to live than in a library? 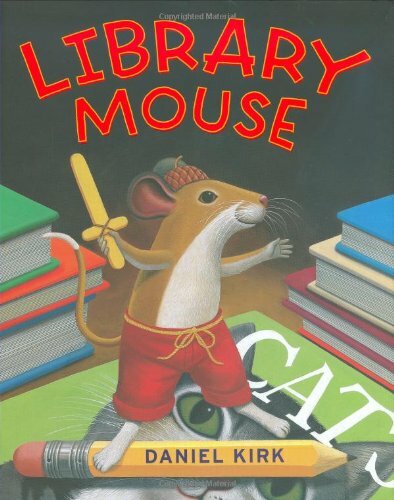 Don’t be surprised if this tale of a story-spinning mouse leads to the discovery of some little paper books on your own shelves. What makes a great story? 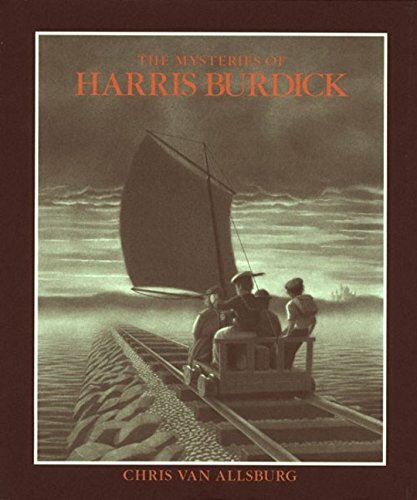 A young writer determined to win a library story-writing contest asks everyone she knows to discover the answer. 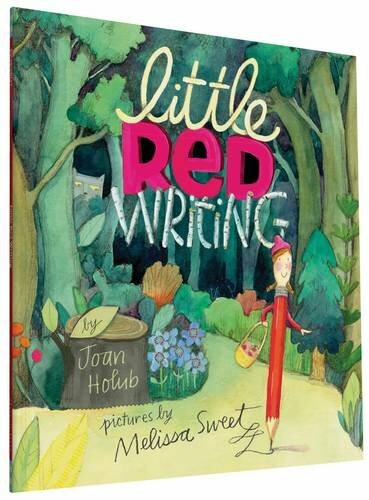 A little red pencil outwits the Wolf 3000 pencil sharpener in this witty little story explaining some of the elements of good writing. 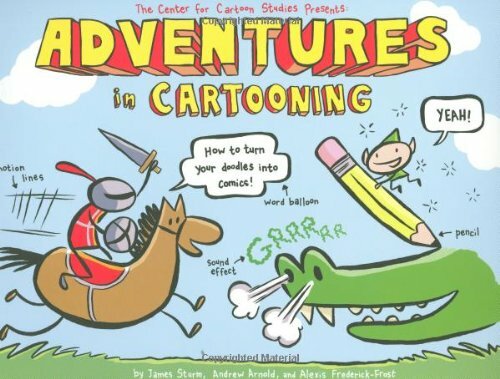 How do an author and an illustrator work together? 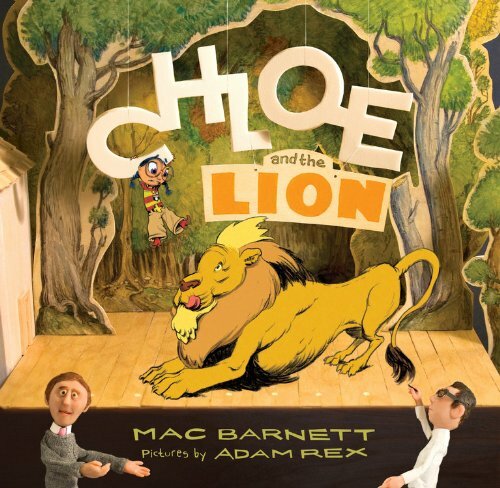 This book poses the question when Chloe confronts a lion (No! A dragon!) on her way home. 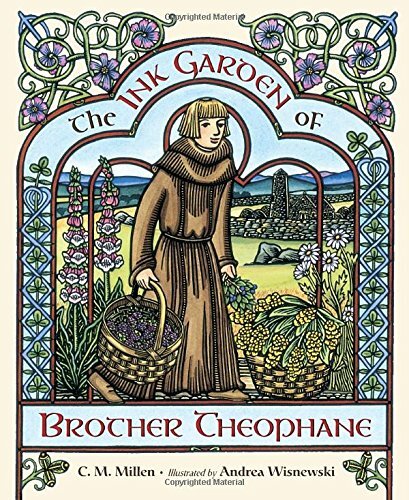 Medieval history purists will want to clarify that daydreaming monk Theophane is an entirely fictional creation, but kids will love the story of how Theo brings color to medieval manuscripts. 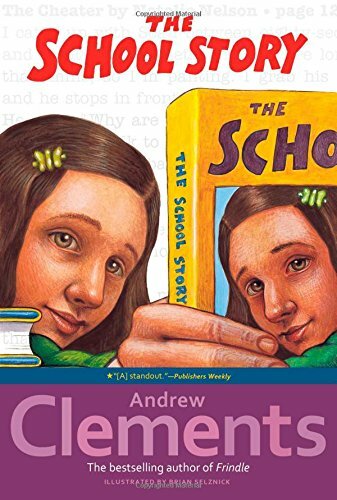 Thirteen-year-old Susy Clemens used her journal to write a biography of her famous writer father, and this smart picture book shares her story. 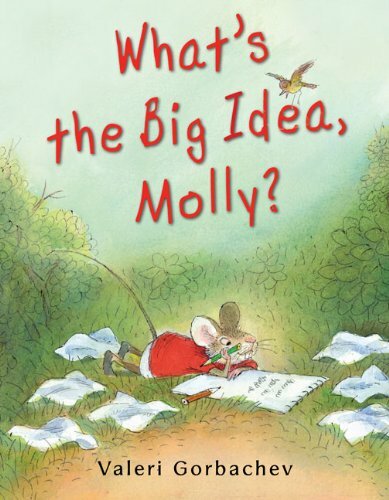 This picture book about a group of friends who collaborate on a special story present for a pal’s birthday introduces kids to the joys of getting creative together. 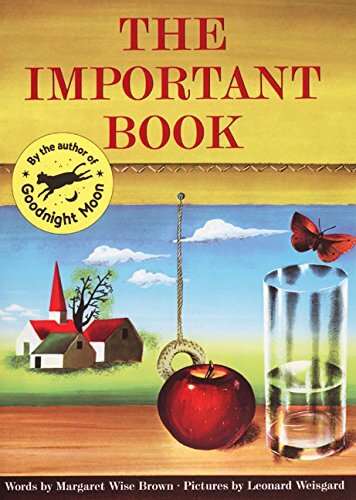 By encouraging kids to look at everyday objects in new ways, this book boosts creativity and curiosity—essential qualities for young writers. 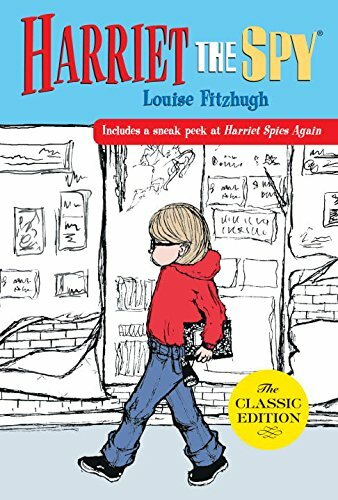 Nosy Harriet may be the ultimate young writer—and middle schoolers will no doubt appreciate her tenacity and resourcefulness in pursuing her craft. Natalie and her best friend Zoe find out what it’s really like to get your book published when they send Natalie’s story to a children’s book editor. 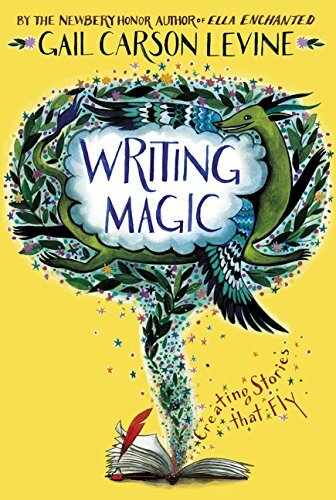 Whether you end up making a mess or making a poem, this book is full of playful ideas for writing everything from tankas to autobiographies. 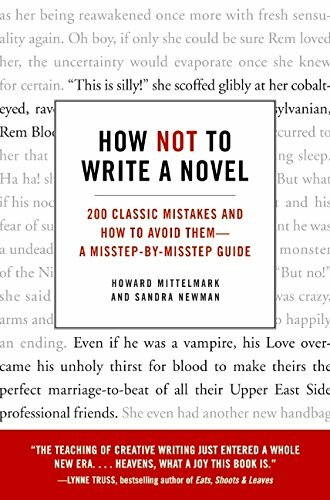 My creative writing students are always the most enthusiastic when the time comes to share the worst books we’ve read—and this don’t-do-that guide has similar appeal. 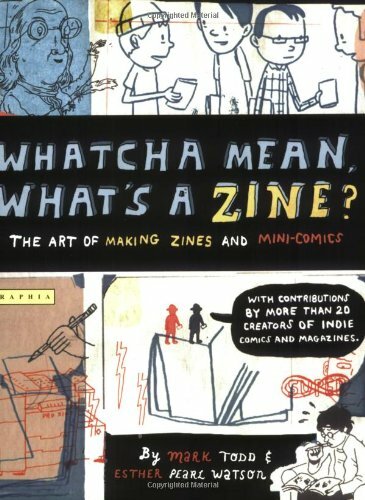 This book about the nuts-and-bolts of making your own magazine is part how-to guide, part-inspiration manual. 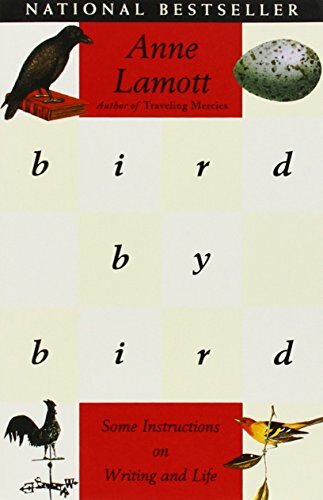 Unlike many how-to-write-poetry books, Woolridge’s lyrical tome never loses sight of the sheer magic of finding the right word. 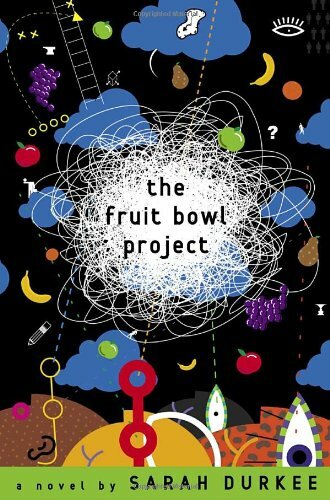 This is a great read for tween and teens with a poetic bent. 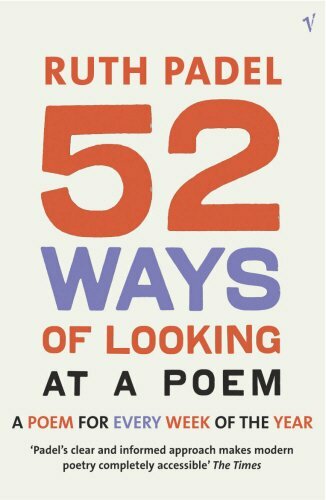 British poet Padel’s book is a smart guide to reading modern poetry, but it’s also packed full of creative material for young poets to explore. 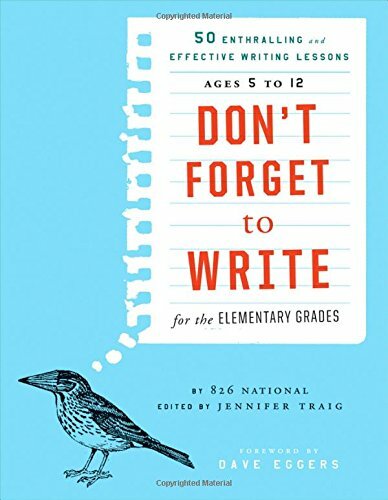 Great writing exercises and thoughtful advice from Newbery Honor author Levine make this tween-to-teen writing book particularly good. 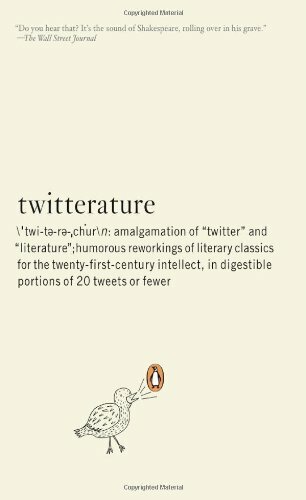 Playful and silly, this book distills the classics into hashtags and textspeak—and brilliantly illustrates the idea that the medium is the message. Curiouser and curioser: This enigmatic little book of black-and-white illustrations challenges readers to invent their own narratives. A lot of writing books can be instructive, but few of them have an author as outspokenly enthusiastic about writing as Bradbury. There are infinite ways to spin a story about a given set of facts, as this story about an eighth grade writing assignment illustrates. 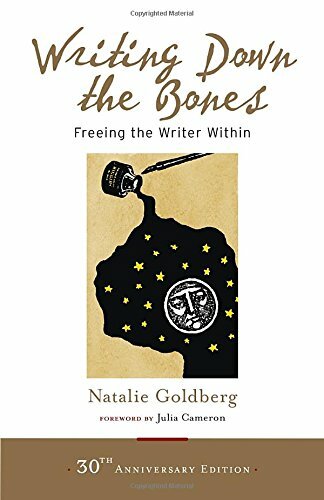 The perfect read for teen writers who’ve hit a bit of a writing funk, this introspective book about writing success and failure ends up on many best writing books lists for good reason. 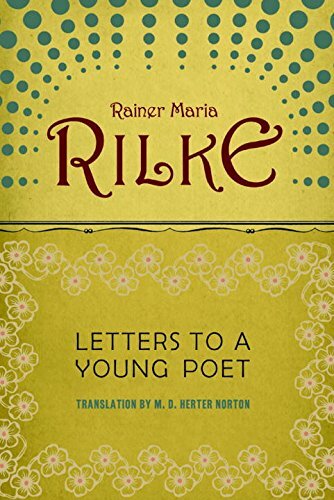 Lyrical and passionate, Rilke’s gently instructive letters about the poetic life are a must-read for any creative person. This is one of those books where you simply have to give up marking meaningful passages, realizing you’re pretty much underlining the entire book. Too much technical instruction can sucker-punch creativity, but sometimes, you just really want to know if you’re using the past participle correctly. 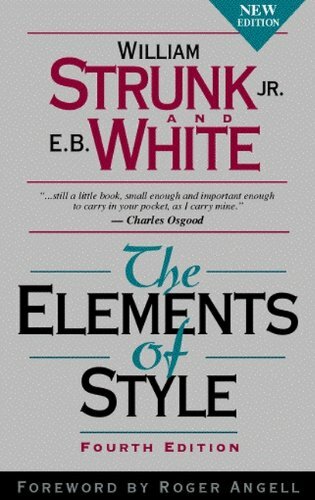 When you do, this go-to grammatical reference is handy to have on the shelf. 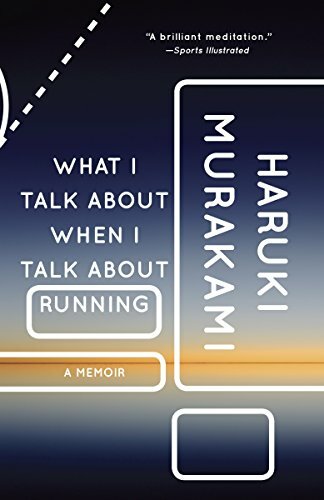 In my biased opinion, Murakami is one of the most interesting writers working right now, and this book, about running, writing, and getting older, is magically delicious once you penetrate its surface. 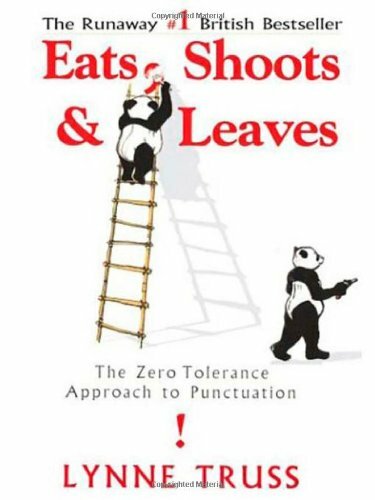 Punctuation isn’t always a matter of life and death, but for grammar-philes, Truss’s playful guide to better punctuation is a shelf essential. It’s also an engaging way to introduce the idea that good grammar doesn’t have to be boring. 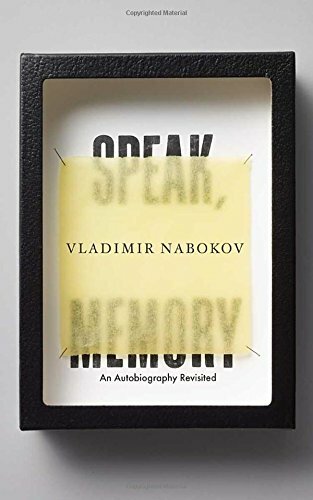 Nabokov is a little too convinced of his own genius, but it’s hard to argue with him when you’re reading this lyrical memoir of the artist as a young man. This autobiography isn’t for everyone, but it should spark interesting conversations whether you love it or hate it. 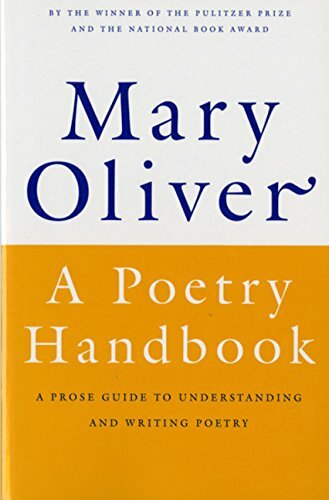 Oliver brings her trademark whole-heartedness to this beginner’s guide to poetry. 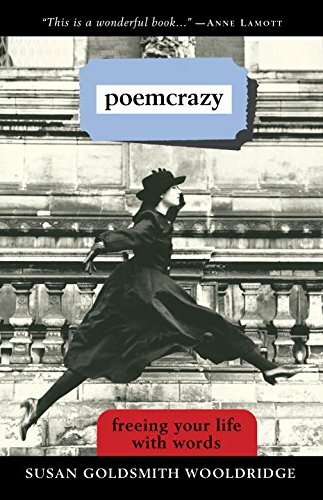 You’ll find the basics of rhyme and meter, form and diction here, but the emphasis is on the spirit rather than the mechanics of poetry. 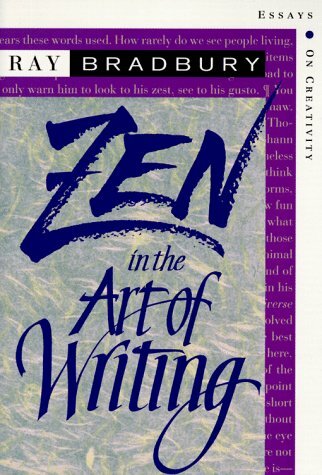 Goldberg borrows the ideas of Zen practice and applies them to the writing life in this writers’ workshop favorite. 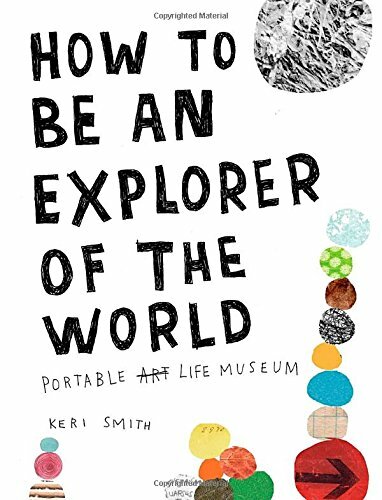 People always tell young artists to explore the world, but Smith goes a step further by giving kids practical tools, advice, and exercises for doing just that. This how-to guide is great for kids who think they hate writing. Penning a graphic novel can be much more stimulating than writing a five-paragraph essay on the same topic. This article was originally published in the fall 2014 issue of home | school | life magazine.